James and JPC along with newcomers Luke Null and Mike Gospel take on Lovecraft in the indie system which is taking the internet by storm: “Everyone is John.” After reading the Necronomicon can John Tuckerman, an associate professor from Miskatonic University, survive the ravages of madness? James, John, and Kat sit down with special guests Nick Lang and Scout Bratt to play one of James’ Gen Con favorites: Scooby Doo run Call of Cthulhu! Velma, Deaphne, Fred, Shaggy, and of course Scooby Doo face down the terrible shadow over Innsmouth in this mash up game. Let’s hope the gang can sluthe their way out of this one! After defeating the Ninja invasion of Ancient Chinese Pizza, Inspector Jackie, Tommy, and Angela (a.k.a. Action Angel La La) must flee the wrath of the deadly Snake Skin Triad. Expect piston pulsing action as our heroes lead a high speed chase through the streets of New York. Can they evade ninjas on motorcycles and helicopters? Who is leading the Snake Skin Triad’s army of ninja? 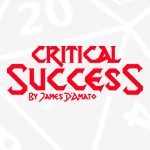 Can Chris Sims roll anything but critical failures? Find out on ONE SHOT! Our heroes have battled their way through triads, ninja, and helicopters but not they find themselves face-to-beryllium steel face with Destro! Where Destro goes the legions of the dreaded Cobra Commander are sure to follow. Can our heroes overcome the most feared terrorist organization on earth!? 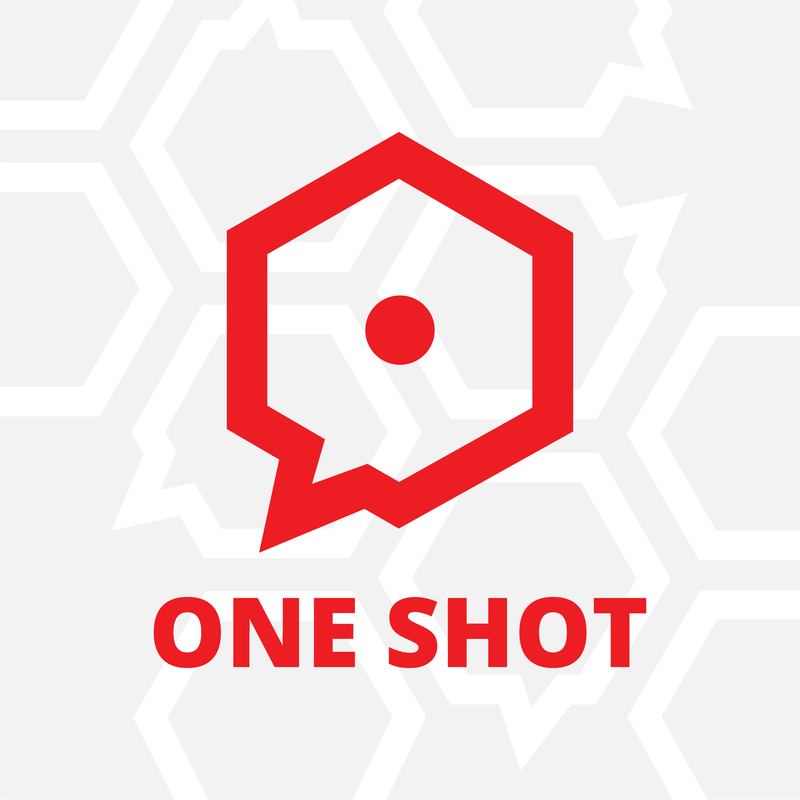 Find out in the thrilling conclusion to this month’s ONE SHOT! Fists are flying for another episode of ONE SHOT! Chris Sims is back, he and the ONE SHOT crew are cleaning up the post-brawl wreckage of Ancient Chinese Pizza. They think the fight is over. What they don’t know is the refrigerator hides a secret, a DEADLY secret. Will our heroes discover it in time! ?